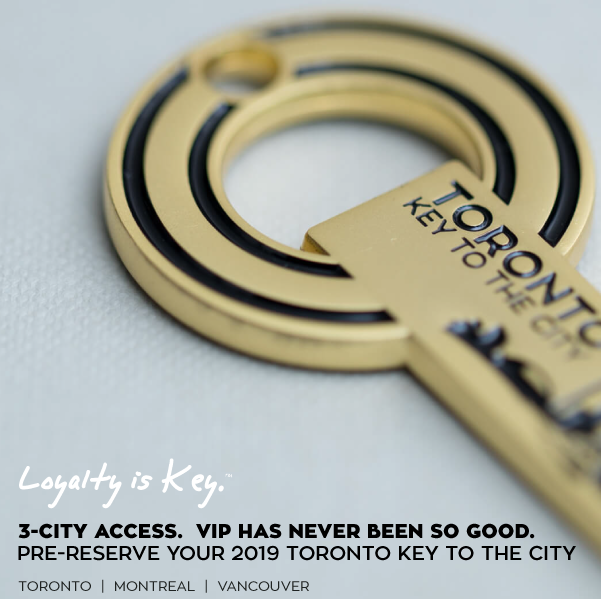 Show Toronto Key to your server for VIP complimentary, exclusive drink, courtesy of Management to thank you for your loyalty. 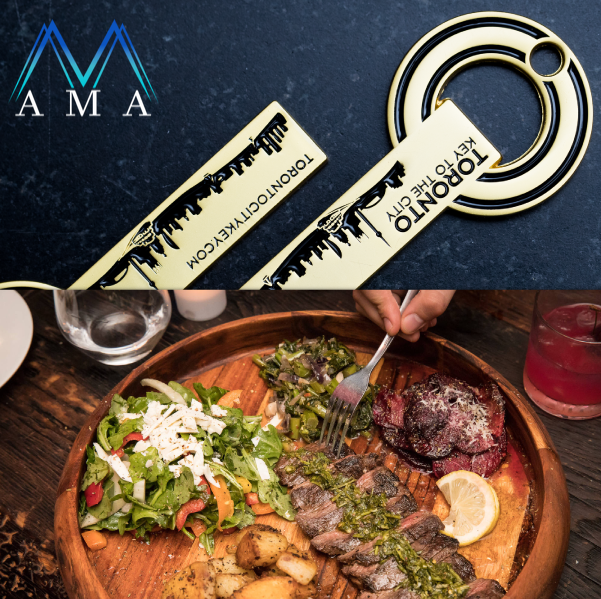 THE FINE PRINT: This restaurant partner rewards Toronto Keyholders exclusively when dining in. Keyholder must present valid Key to server for loyalty benefit. Keyholder must be 19 years of age or older. Perk has no cash value. Perk may not be combined with any other offer. Perk is for Keyholder only. AMA reserves the right to change or substitute VIP loyalty perk benefit with or without notice.